Google Cloud has announced a partnership with Commvault for advanced data protection in the cloud and on premises and to facilitate the migration of workloads to Google Cloud Platform (GCP). Commvault will support all four GCP storage classes for content repositories, which are Coldline, Nearline, Regional and Multi-Regional. According to the backup and recovery vendor, the partnership will help customers optimise their cloud investments by enabling them to achieve the right balance between access and cost economics of data storage. 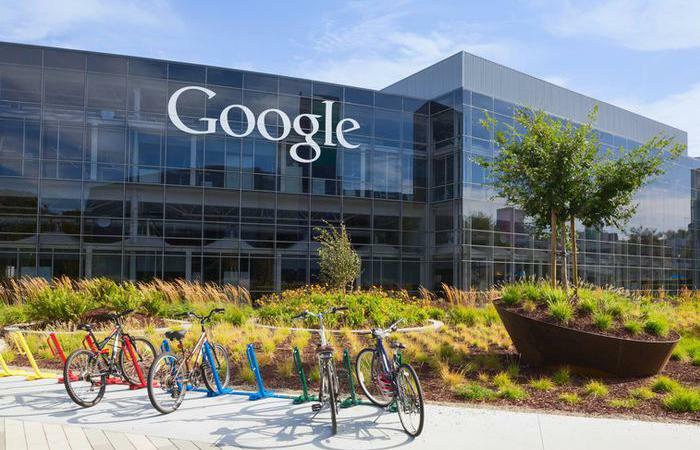 “Our enterprise customers are looking for support for their migration strategies to Google Cloud Platform,” Google Cloud director of strategic technology partnerships, Adam Massey, said. With Commvault’s compression and global deduplication, customers will be able to move huge volumes of data to GCP. “Enterprise customers need flexibility to ensure high availability and reduced risk across their entire data infrastructure, which is why we support so many cloud storage options,” Commvault chairman, president and CEO, Robert Hammer, said. The Commvault platform’s support for Google Cloud Platform includes data protection to support large-scale, lift-and-shift cloud projects, alongside comprehensive search across multiple cloud storage locations with a single consolidated view of data wherever it lives. In addition, key features include support to move, manage and use data across all four Google Cloud Storage classes: Coldline, Nearline, Regional and Multi-Regional, backed up by data redundancy to any Google Cloud Storage class. Delving deeper, users now have the ability to recover data where it’s needed – on-premises, to another cloud storage location, or to another cloud, alongside optimisation of data storage and the flexibility to create large deduplicated storage pools. Furthermore, fast data protection is also on offer through enhanced security for enterprise-class applications running inside Google Cloud Platform, with data protection for a wide variety of enterprise IT initiatives. Google and Salesforce announced on 7 November a new integration deal that sees the customer relationship management (CRM) software vendor tap into the Google Cloud Platform for its core services, as part of an international infrastructure expansion for the software-as-a-service (SaaS) provider.